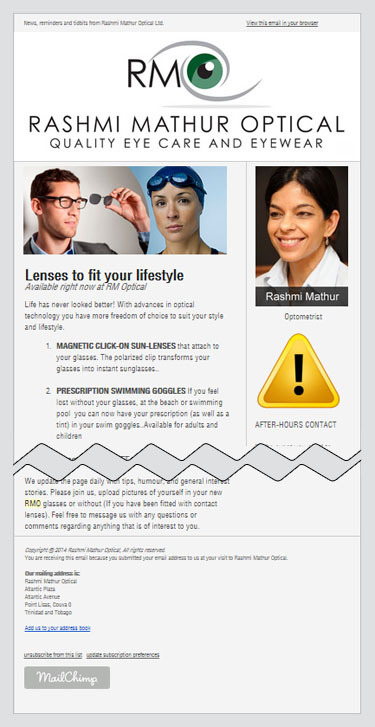 EMAIL MARKETING is a powerful tool but only if done right. 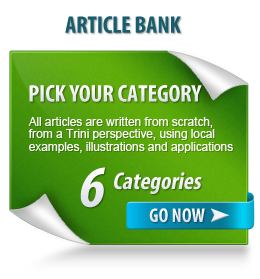 It been growing in Trinidad & Tobago as online marketing really intensified in 2014. Many email service providers have great looking email templates available, but businesses are at a loss on what it takes to make it work. The key to it: CONTENT. 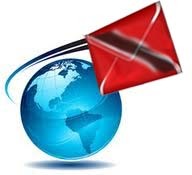 The truth is, Trinis read many emails daily from US companies and would do the same for any local business. But if their email newsletter isn’t done by someone who knows what they’re doing, opting to do it ‘in-house’ like the rest of their online marketing to save money, it’s never going to perform, leaving them to scratch their heads wondering why. I strongly recommend using an email service so you can monitor and track your campaigns for optimum results. If you’re really on a tight budget and have to use a stripped down approach, we can discuss that too. My services include setting up, configuring the email service, mining & compiling your email list, writing email newsletter copy, tracking the campaign. Fee: quotable, depending on the size and campaign. Like any other online tool, email competes for your reader’s attention and he or she is already overwhelmed and bombarded by twenty other emails. So even though they ‘opt-in’, a successful conversion isn’t guaranteed.